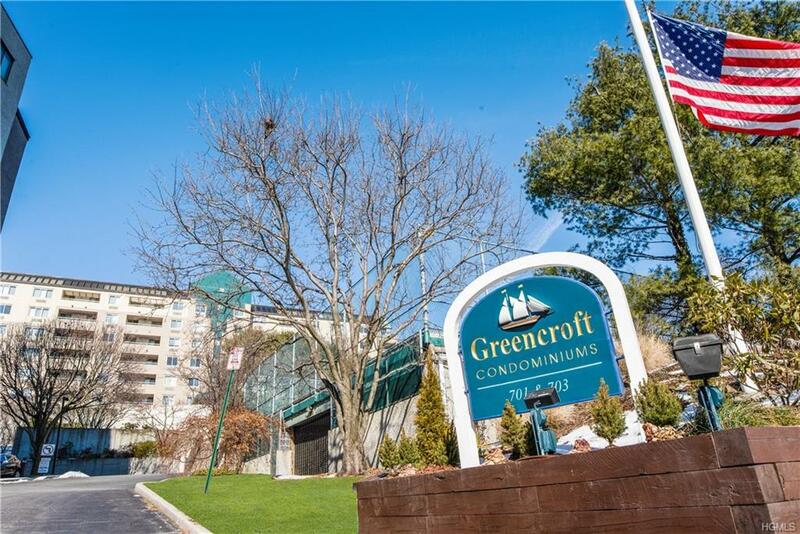 Enjoy luxurious, resort style living at Greencroft Condos. 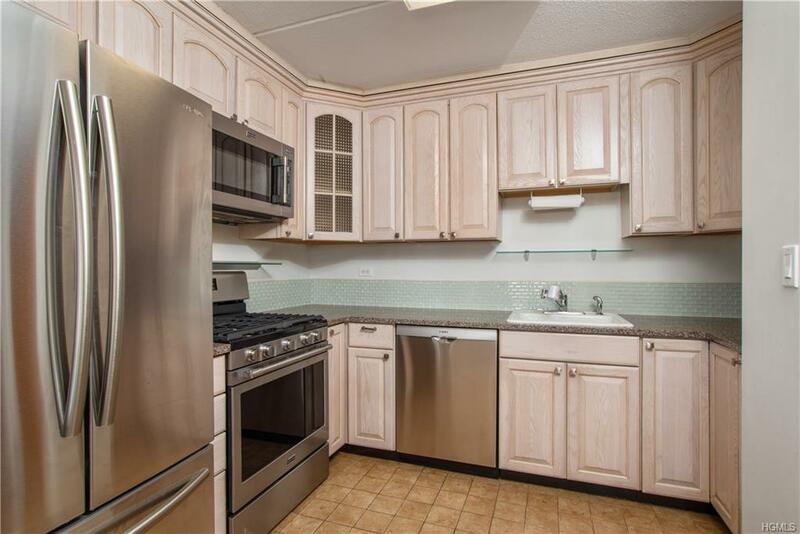 This spacious two bedroom, two bath, with a large private balcony is overlooking the Long Island Sound. It offers a large living room, dining area, lovely kitchen, excellent closet space with washer and dryer, and stunning panoramic and water views. The amenities that are included in the common charges are the use of the swimming pool, fitness center, tennis courts, laundry facilities on every floor, storage space, 24 hour concierge, and a deeded indoor parking space. 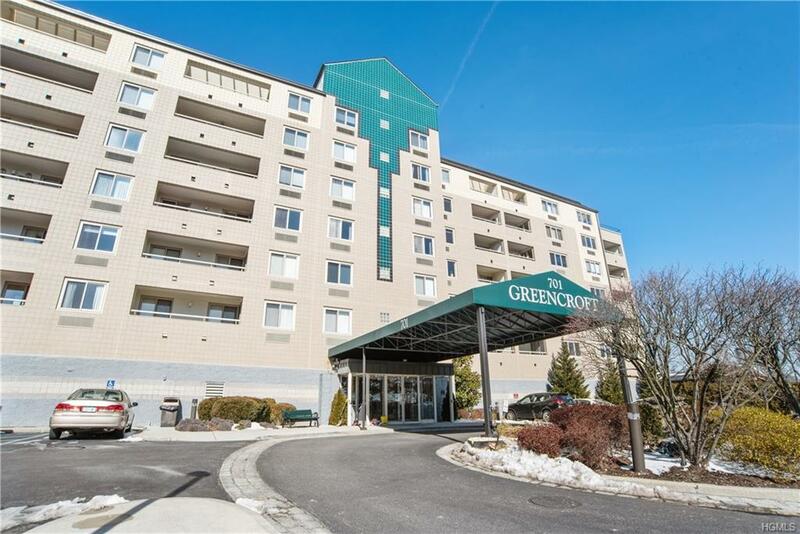 There are plenty of shopping centers, restaurants, and grocery stores nearby and Greencroft is conveniently located to the New Rochelle and Pelham Metro North Stations as well as several buses just outside the building. 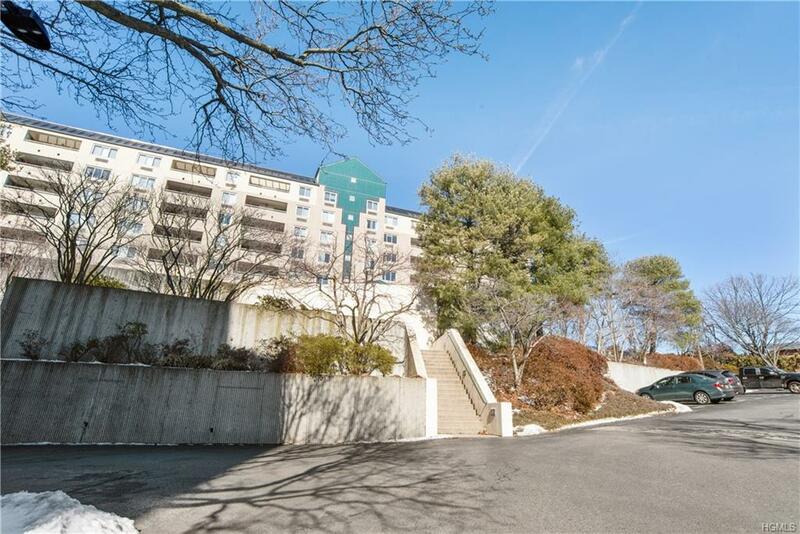 New Rochelle is a 30 minute drive North of New York City and there is access to I-95, Route 1, and the Hutchinson River Parkway. Don't wait, this one of a kind gem won't be around for long ! Motivated Seller !